The Yoga Gita approach towards Yoga is inspired by the contributions of thousands of great personalities, called Sages. Practise of Yoga is all about how you are making the journey from limited ego center expression to conscious existential expression. So to be a yogi, it is very important to break any ego patterns, imprints, conditionings etc. Practise of posture is all about how efficiently you are not feeling the posture (indicating effortlessness in execution of posture, independently from any kind of support from outside. Even your body is also an outsider to your real Self!). 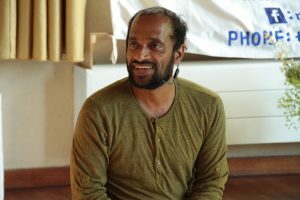 Practise of pranayama is about the skill to what extend you are establishing your connection directly with the life energy (which is surrounding you everywhere). Practise of meditation is about to what extend you are able to expand your awareness to feel the oneness (non-dual state) of the creation in between the differences. It happens beyond any style! … Any style is again a conditional approach. If you wish to experience this real Self beyond any styles you are welcome to join our sessions. 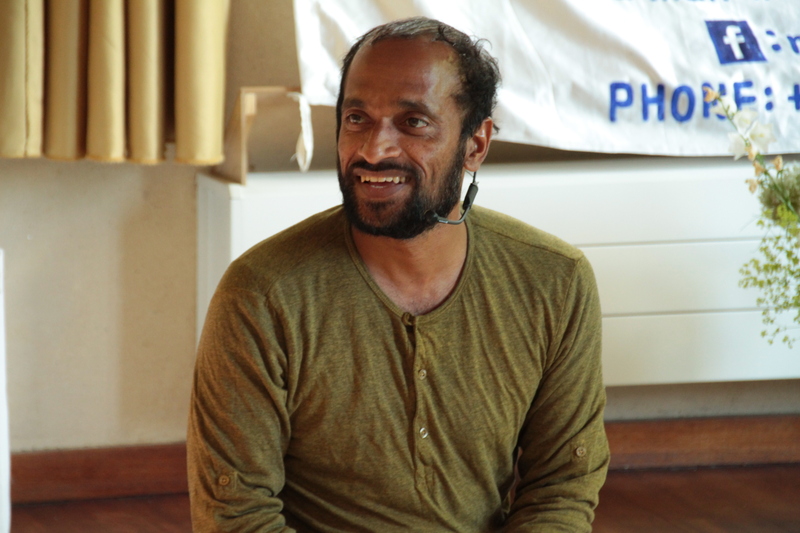 Vijay Gopala, founder of Yoga Gita in India, has been studying and practicing Yoga from a very young age. The subject has been passed on to him through generations in his lineage. 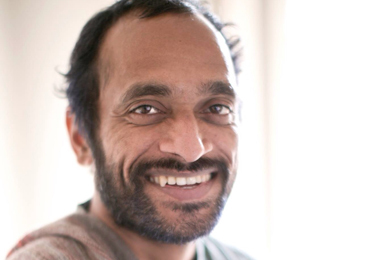 He holds two master degrees; one in Yoga and one in philosophy, respectively, and has a graduate degree in science. In his teachings, he contemporizes the ancient subject to be understood from a scientific angle of today’s society beyond pattern of any style. Yoga Gita offers Teacher Training Courses (RYS) in India and the Netherlands. For more information, visit >>www.yogagita.org.